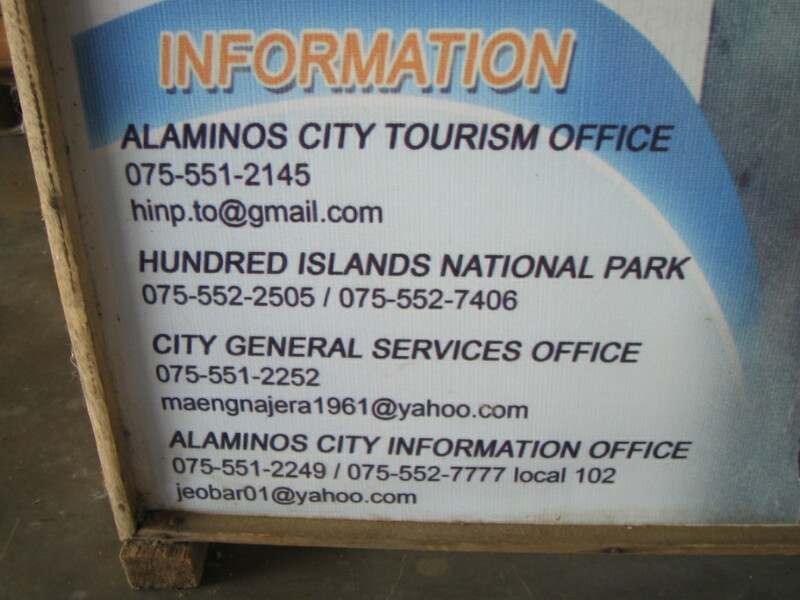 The Hundred Islands is easily the most popular tourist destination in the province of Pangasinan. 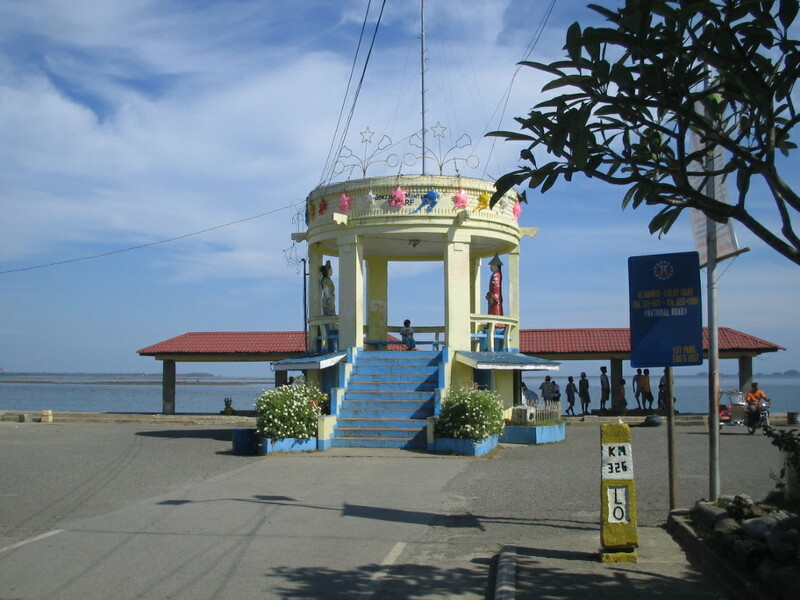 Well, other than the beaches of San Fabian, the Bolinao Peninsula, and the Manaoag Church. 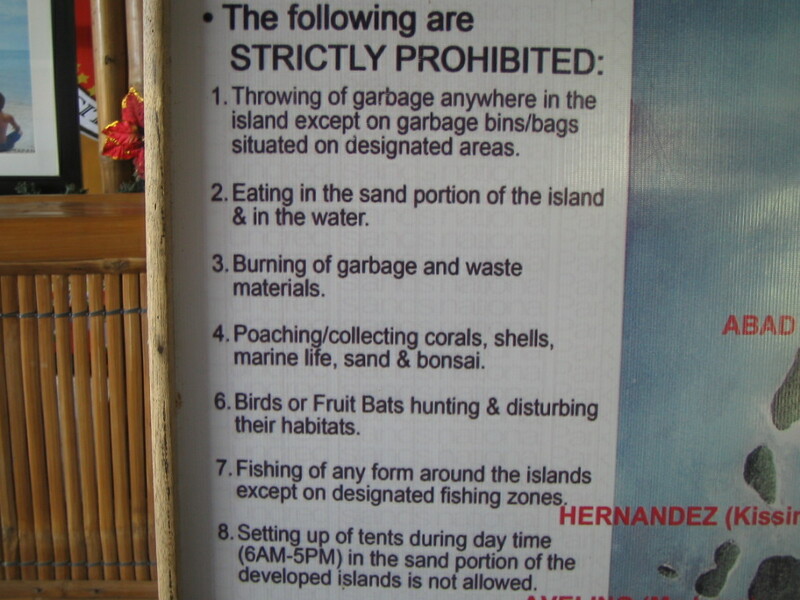 It is easy to understand why one would want to go the the Hundred Islands. 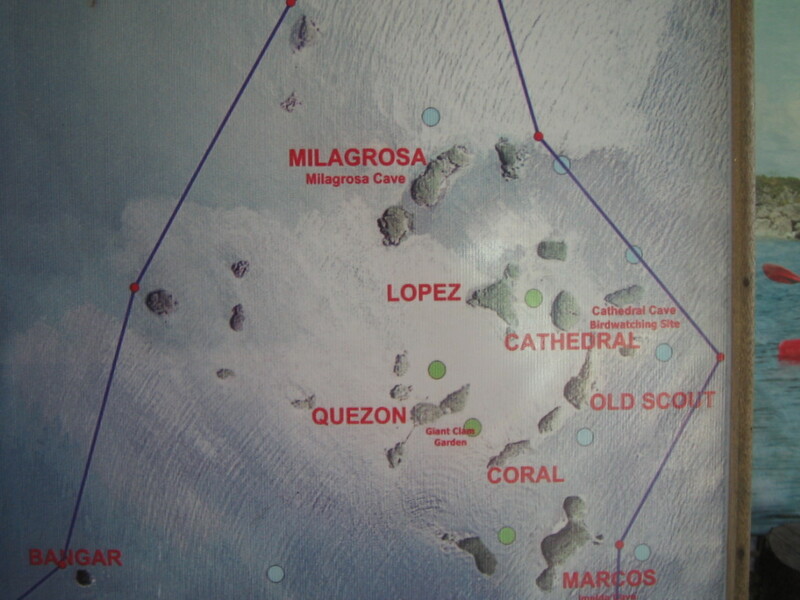 A visit there will mean you are now only looking at 7, 006 islands to visit from our 7,107 islands (101 islands including Luzon mainland where the visitor is presumably coming from). Guess what? 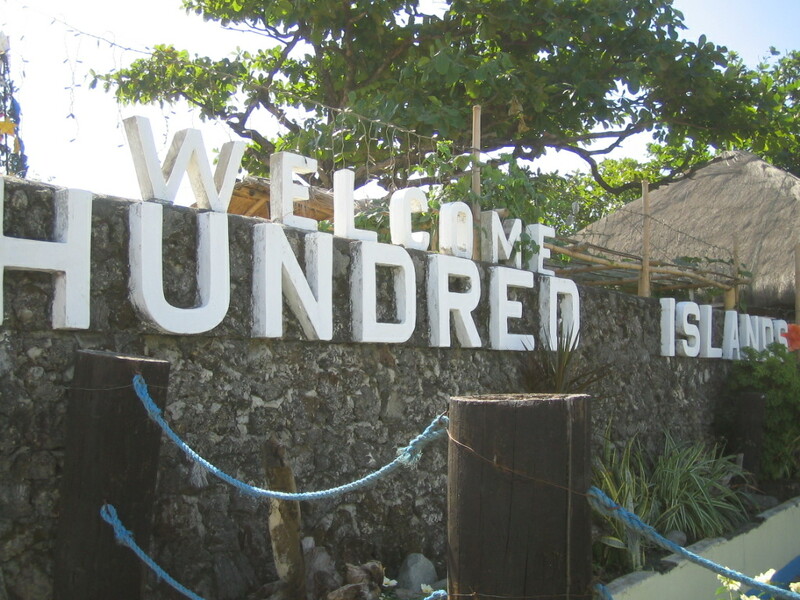 There are fewer islands to go to after, because Hundred Islands is actually a total of 123 islands, but it is of course easier to just say Hundred. 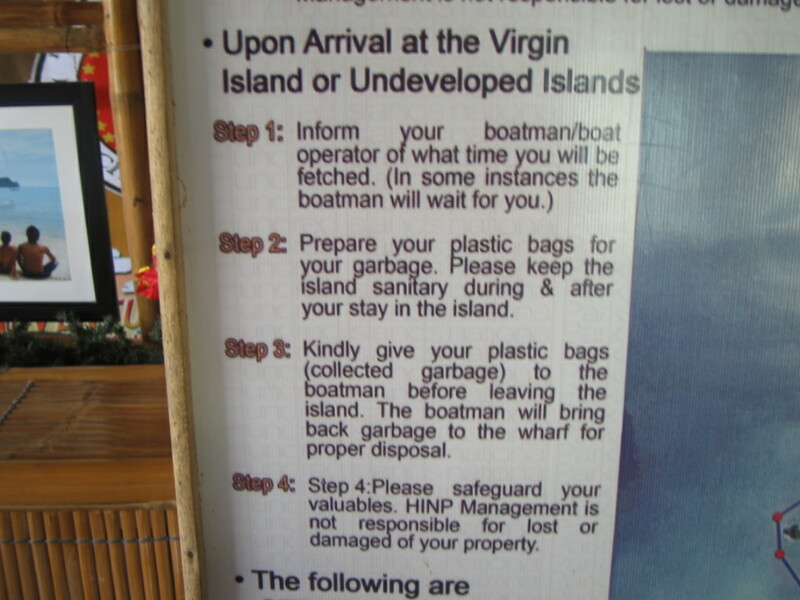 The Tourism Office, I must say, is doing a good job in managing visits to the islands. It is well organized. Banca hires and other fees are regulated, and visitors know exactly what to pay for. FUNtastic Philippines Fun Group goes to Las Pinas Church (and to the nearby Sarao Jeepney Factory on July 27, 2013. 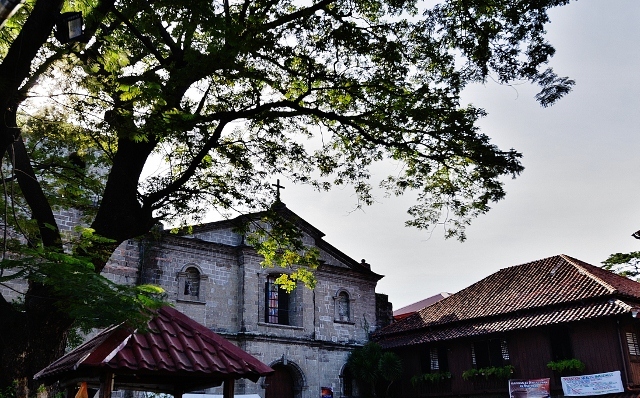 Unless you live in the area, you will only refer to this church as Bamboo Organ. 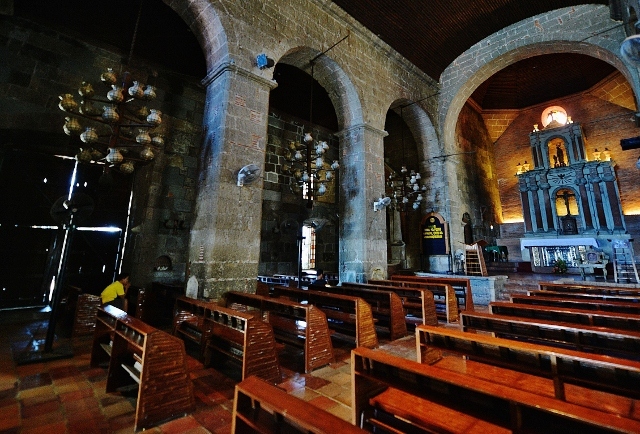 I remember vacationing friends asking me to join them for “simbang gabi” at the Bamboo Organ. 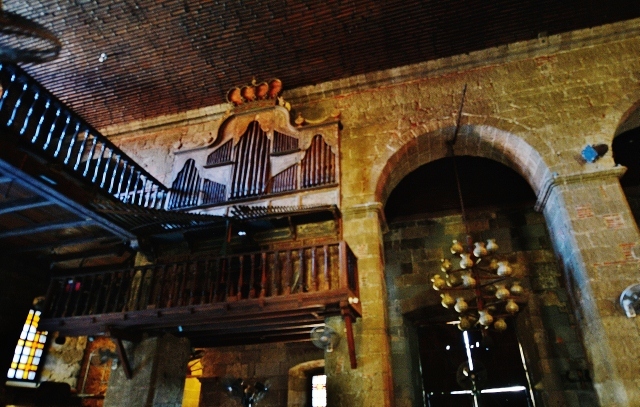 The church is also the venue of the International Bamboo Organ Festival, the longest running music festival in the Philippines. But the church is neither made of bamboo, nor is it dominated by an organ. Of course no church will ever be named after a musical instrument. Ever heard of a Trombone Church? The church is actually the St Joseph Parish Church. A school also called St Joseph is within the church yard. The church as it stands now and the structures around it were restored in 1975 by Architect Francisco Manosa and his partner Ludwig Alvarez. 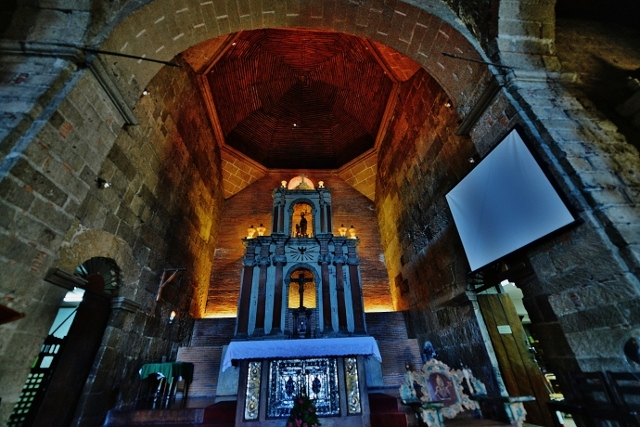 The church was built by a Spanish priest named Father Diego Cera.